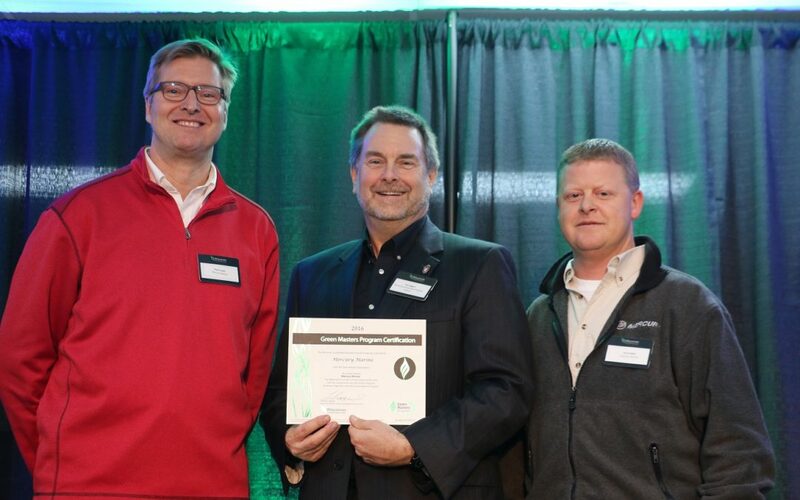 Mercury Marine has earned “Green Master” designation from the Wisconsin Sustainable Business Council for the sixth consecutive year. 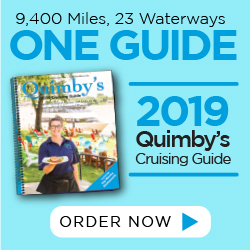 Earning the Green Master designation places Mercury, headquartered in Fond du Lac, Wisconsin, among the top 20 percent of the approximately 200 participating companies. Few companies have received the designation six consecutive years. Mercury received a sustainability score of 643 points in 2016, well over the 554 points needed to retain Green Master status. The Green Master Program measures companies on a broad range of sustainability issues ranging from energy and water conservation to waste management, community outreach and education. “Planning and acting responsibly is a priority at Mercury, and we are proud to earn the Green Master designation for a sixth consecutive year,” said John Pfeifer, president of Mercury Marine. “We are relentless in our pursuit of manufacturing the finest marine propulsion products while simultaneously reducing our carbon footprint and contributing to the health of the global environment. The following examples of recent sustainability efforts by Mercury were noted. By identifying and implementing opportunities to use – then re-use – the same oil for multiple manufacturing purposes, Mercury reduced the volume of oil used in its manufacturing processes by 50 percent. In response to employee suggestions, Mercury has revitalized and standardized its collection of general mixed recyclables across the Fond du Lac manufacturing operations. Mercury continues to review and enhance mature sustainable activities in order to revitalize these programs and maintain employee expectations. Aluminum die-casting is a foundation competency of Mercury Marine. It is also highly energy intensive, using large volumes of natural gas and electricity to manufacture the durable marine engines that Mercury is famous for. An aluminum stack-melter furnace – which uses wasted heat from the exhaust gases to preheat solid aluminum before melting – was installed to reduce consumption of natural gas. Early results show a 20-percent reduction – nearly 9 Billion BTU per year. Mercury’s business success is dependent on the lakes, rivers and oceans upon which our customers enjoy operating their Mercury products. The latest generation of Mercury motors delivers best-in-class emissions, keeping our waterways and surrounding atmosphere clean. Mercury also audits its buildings and process operations for water-saving opportunities by metering all major uses separately, checking for and repairing leaks, and examining ways to modify processes to maximize water efficiency. The Green Master Program is an objective, points-based recognition program that enables Wisconsin institutions of all sizes and from any sector to join a group of like-minded companies that are “on the road to sustainability.” Developed by the Wisconsin Sustainable Business Council, in conjunction with the University of Wisconsin, the Green Master Program helps to recognize Wisconsin’s sustainability leaders and encourage continuous improvement.